I followed Dr. orders. 3 weeks on and one off. I've been using Artecin by Thorne Research as per my Naturepath's orders, for nearly a year. Super product!! Pure Formulas had great prices and processed the order faster than I expected. 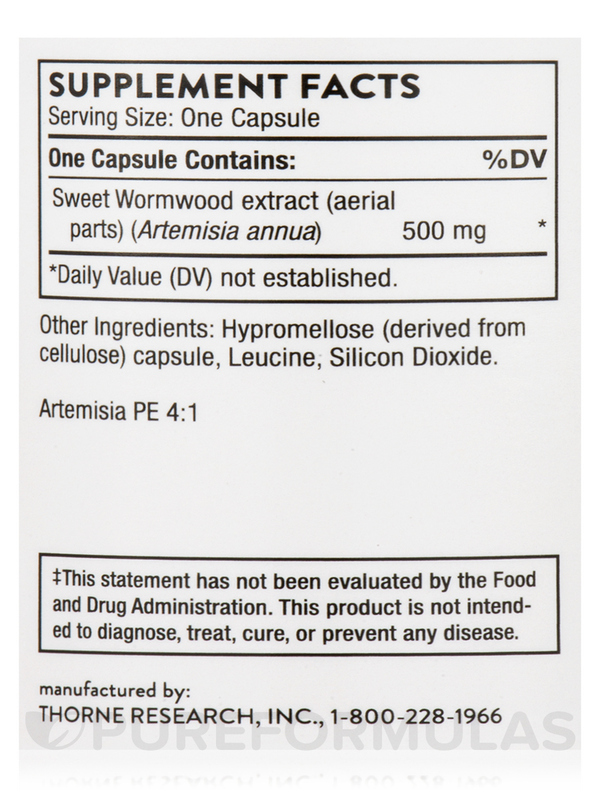 Artecin is an herbal extract of Chinese wormwood that promotes gut health. 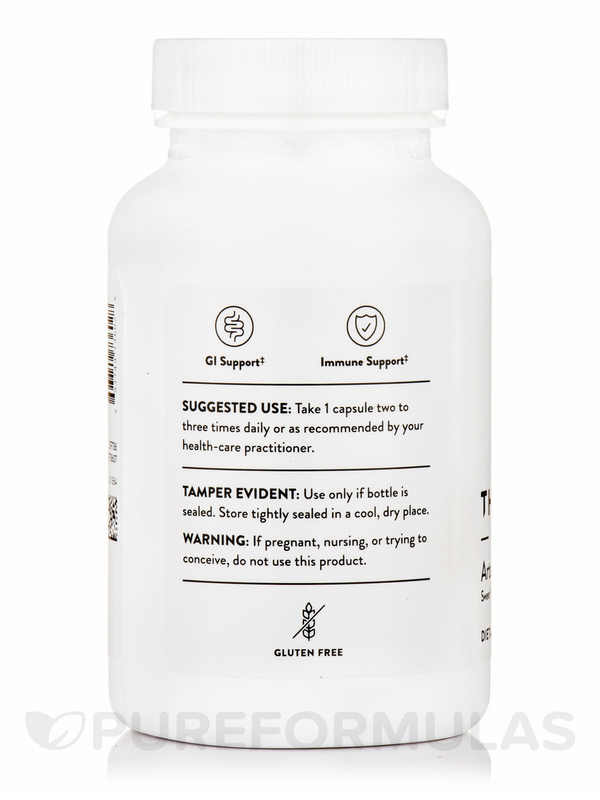 It enhances digestive enzyme and bile acid secretion. 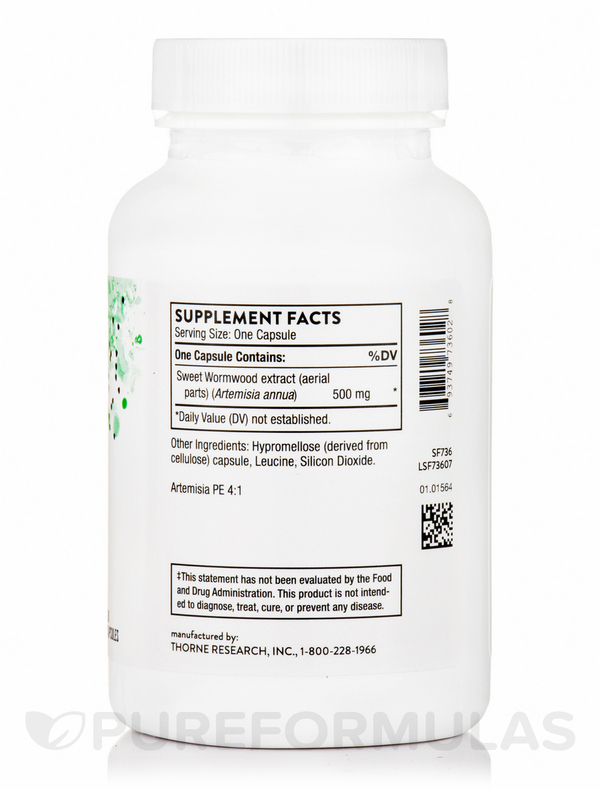 Artemisia annua‚ also known as Chinese wormwood or Sweet Annie‚ has been used traditionally for the nutritional support of the gastrointestinal tract. Artemisia‚ which is referred to by traditional herbalists as a "bitter" and a "carminative‚" enhances digestive enzyme and bile acid secretion. Its most important mechanism of action is to help maintain a healthy balance of normal bacteria and other microbes in the intestines. I use it to help maintain in my fight against cancer. It's helping me kill off the microbes that are making me sick! I ordered multiple bottles. One was full of powder, as if one of the capsules had leaked. The other bottles were fine. 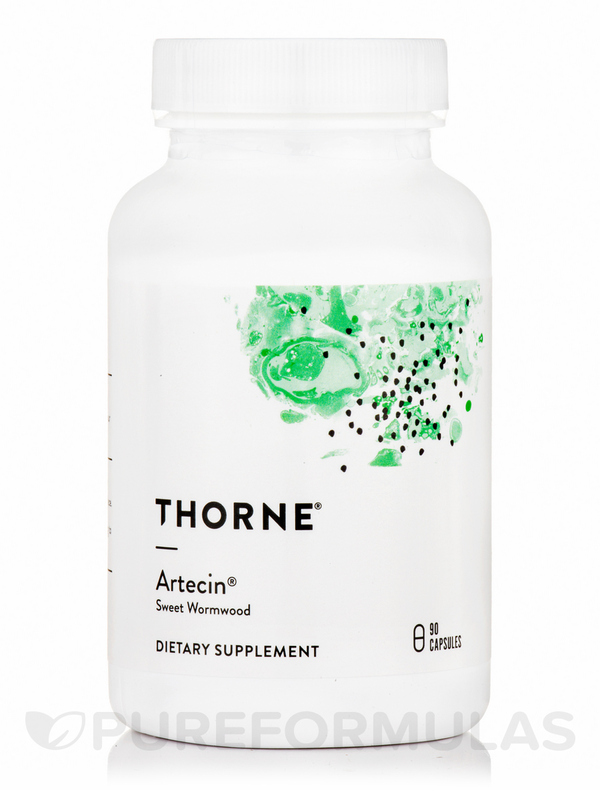 Artecin by Thorne Research supports my gastrointestinal tract and helps digestion and helps maintain a healthy balance of normal bacteria in the intestines. Artecin by Thorne Research settles my digestion. It was recommended by my NAET provider. It works without side effects. I plan to continue using it. Ordering is simple and timely. I started taking Artecin a couple months ago at the urging of my holistic practitioner. She felt it would help rid my body of a parasite as well as kill off some bacteria in my gut. 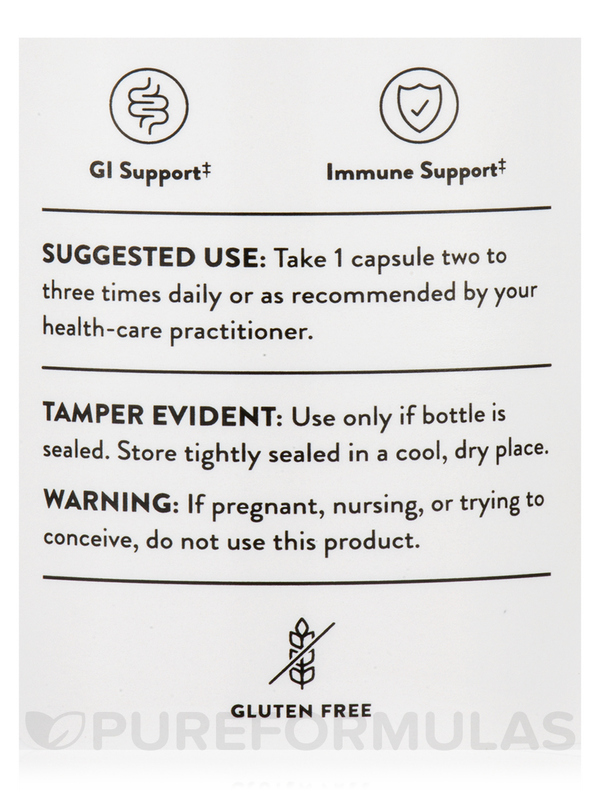 I am really sensitive to many supplements but Artecin has been gentle and seemingly effective. I am happy thus far with Artecin and so glad I found it easily on Pureformulas.com! some sales people arent as knowledgeable as others.